Say no to stinky armpits with a deal on deodorant starting 2/24 at Walgreens! Print two copies of a 50¢ off coupon to pair with a sale and Balance Rewards. 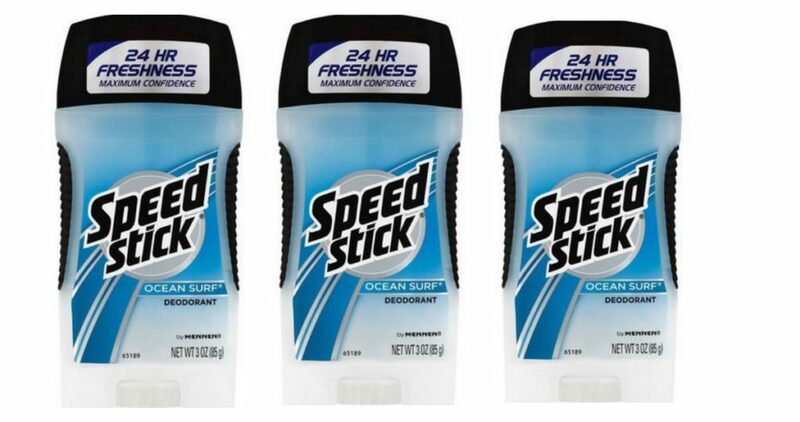 This makes Speed Stick deodorant 24¢! –like getting it for 48¢ or 24¢ ea.